Joe has been recognized as an industry leader in the areas of experience design and the “learn-to process”. 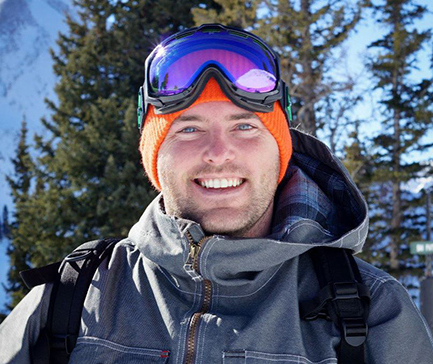 Hession, the former VP, General Manager of Mountain Creek Resort was responsible for the implementation of the Terrain Based Learning™ Program during the 2011/2012 winter season. The success of this project has resulted in similar projects at numerous resorts across the country. Joe is a contributor to both the NSAA and PSIA-AASI publications and can often be found speaking at various industry events and conferences.